Mercosur Sustainability Committee was made official. The activities of this committee will be directly linked to the central Sustainability Committee, which was set up a year ago in Italy. The Workshop began with a video message by the C.E.O. Eugenio Razelli; then, the 20 participants were given the chance to find out about the Magneti Marelli sustainability strategy worldwide and the one implemented by Fiat Spa in Brazil. 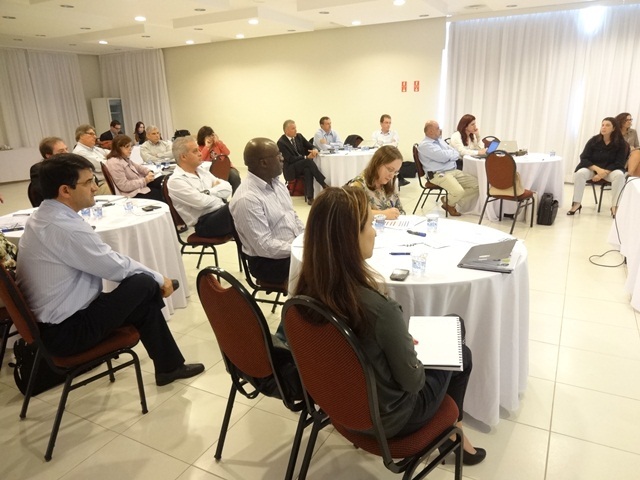 During the day-long event, different projects already implemented by Magneti Marelli Brazil were analyzed and classified, and suggestions were made for new activities to carry out in order to strengthen the implementation of the sustainability culture in this region.